Are you planning a rally for your RV club or association? Bring your group to Grey’s Point Camp! We provide the facilities, catering, campsites, amenities and area attractions that will make your event a step above the rest! Bring your group together in one of our large pavilions to host seminars, entertainment or meals. Each pavilion is centrally located on the property and can seat a number of guests. 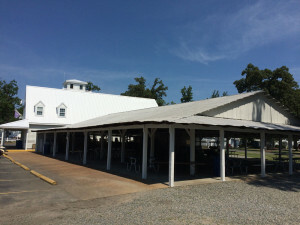 Pavilions are equipped with electric, water and large grills. Our venue offers professional catering on-site and can create a dining experience your rally guests won’t soon forget! We offer a variety of menu offerings and can customize meals to fit your theme and your budget. No matter your group size, we have a full hookup site for you! 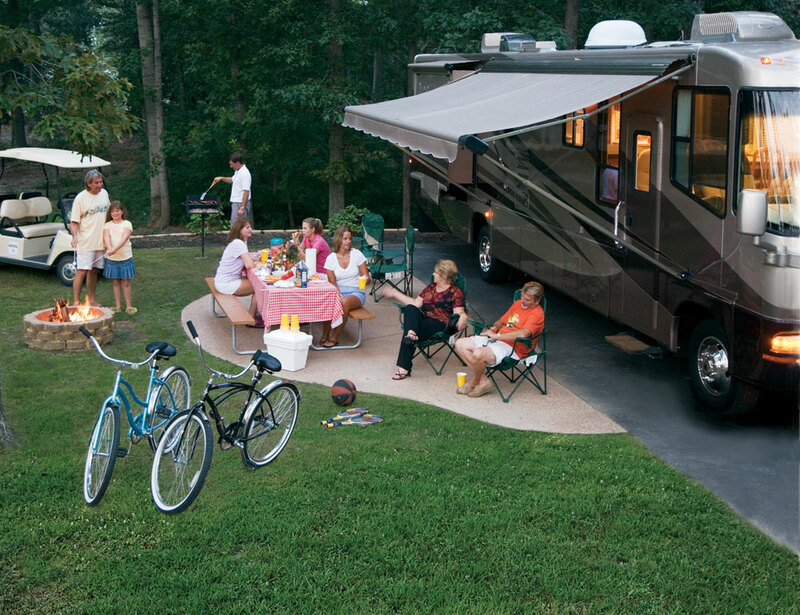 With over 700 vacation sites we can accommodate many of the country’s largest RV groups. Your guests will enjoy the finest in camping with grass or paved site options, cable TV, Wi-Fi, 30 & 50 amp service and sewage. Our property features first class amenities that your guests will enjoy! 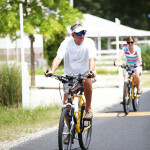 Our recreation team offers activities centered on fun and wellness. Enjoy a refreshing kayak or canoe tour in Meachim Creek and get started for the day with a bike ride, water aerobics or a work out. You’ll also enjoy crafts, live music, theme weeks, corn hole tournaments, and more! Or let us create unique activities with your group in mind! 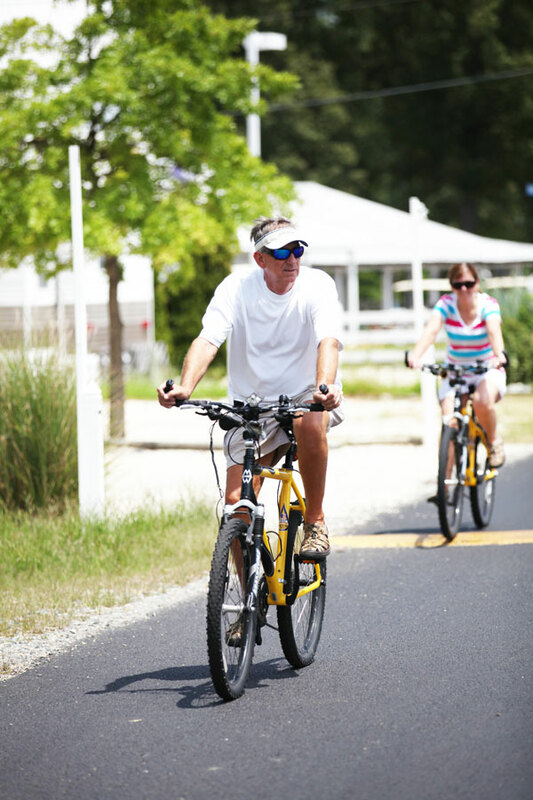 Grey’s Point Camp is near many of Virginia’s most popular attractions making it an ideal central location for day trips around the region. Consider visiting the Historic Triangle to learn about colonial life in Virginia and take in the world renowned sites at Colonial Williamsburg, Jamestown and Yorktown. You’ll also enjoy the many shopping and dining opportunities in this area. To explore some of the country’s best Civil War attractions take a short trip to Richmond where you’ll find the American Civil War Center and many more attractions. There are many opportunities in our own backyard to entertain your group each day, from wineries, to fishing, boat cruises, golf, shopping and more. For a complete list of weekly itinerary options view our packages. 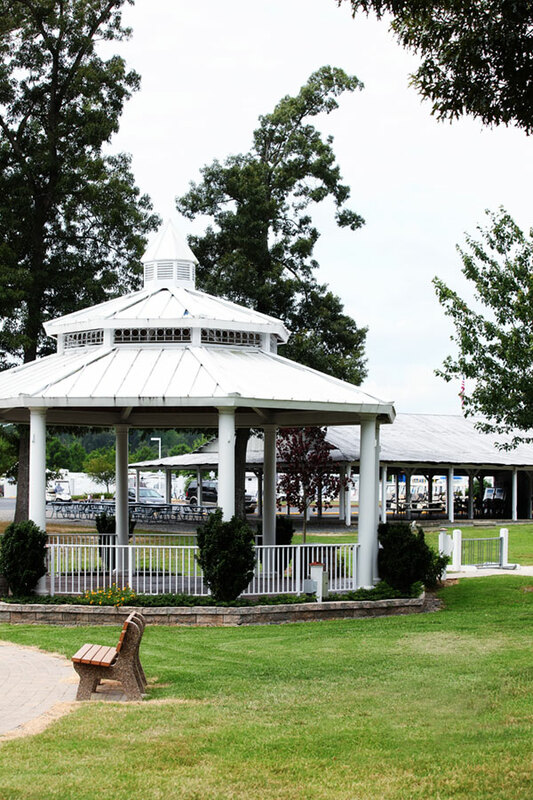 Bethpage Camp-Resort also offers facilities for RV rallies and features a state of the art indoor reception facility, hundreds of campsites, catering and amenities. Contact us to find out more about group events at each of our properties. Let our RV Rally experts take the worry out of your event and provide you with planning support to pull off an unforgettable experience for your club. Contact us for a personal tour and additional information.